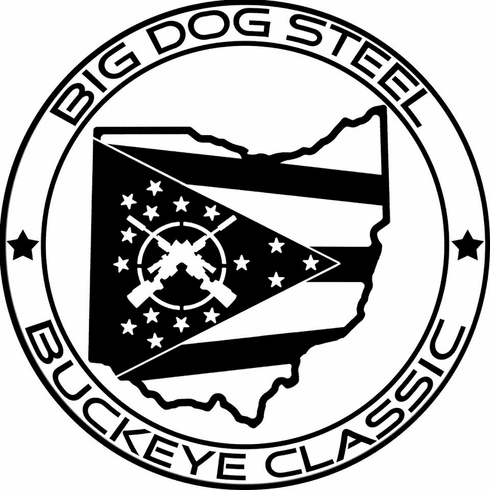 Register here to be a Range Officer for the 2019 Buckeye Classic. Each RO will be provided free entry into the May 3rd Buckeye Precision Rifle Club Match. Each RO will also be given a custom "Range Officer" T-shirt and lunch on Saturday and Sunday. Finally Big Dog Steel will provide each RO with a voucher to shoot a Pro Series 2 day event for free. The RO voucher may be used by the RO, sold or transferred. However, the transferee must immediately sign up to RO the next PRS Pro series (2) day event. Example... You and a friend ride together to a BDS PRS Pro series event, (1) of you RO's and the other shoots for free. At the next PRS Pro series event you swap places and the previous guy or gal who RO'd shoots and the previous shooter RO's. If you use a transferred RO voucher without volunteering to RO the next event, you will be billed for the full amount of the match registration fees. We feel we need to do this to keep the system pure and make sure no one is able to abuse the system. This also ensures that we have a constant supply or quality RO's at every match. RO's are the most critical part of any match. Without you, there is no match! Thank you for helping us out and being a critical part of our match. Slots are limited and available on a first come first serve basis. Please be at the facility no later than 4pm on Friday (if you are not shooting the BPRC match) so that we may familiarize you with safety procedures, scoring systems and your stage. Experience is a plus.